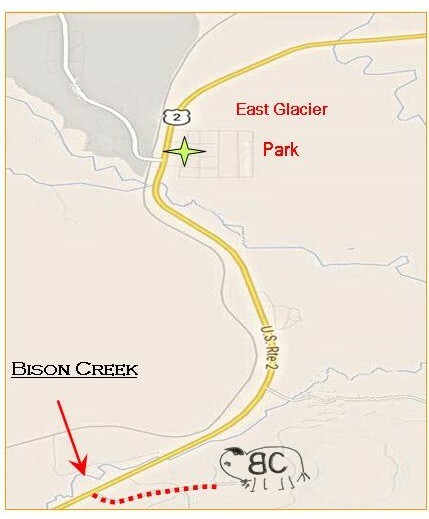 The Restaurant at Bison Creek Ranch will NOT be open for evening service this season. Breakfast will be provided for our guests in the cabins. Boxies will be available for order. We’d be happy to cater or host your next event, please contact us for more details. We’d like to thank everyone who has visited and hope to see you again. 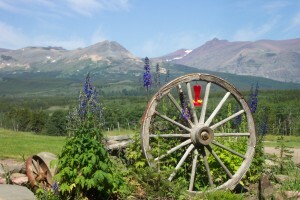 Bison Creek Ranch is a family owned bed and breakfast located two miles west of East Glacier Park, Montana. 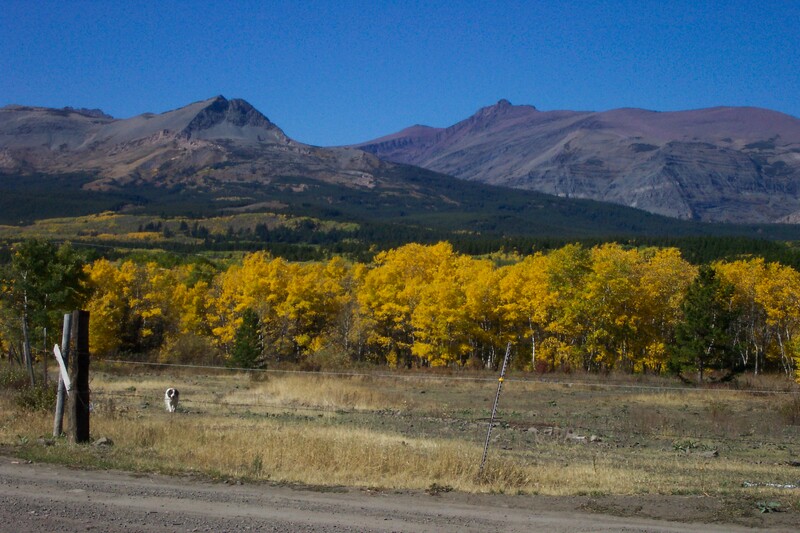 Tucked amidst the aspens and the pines off of Highway 2, you’ll be sure to find the Schauf Family hard at work. And rightly so, with three A-Frame Chalets, four cabins, Boxie orders, and catered events, there’s a lot to be done. 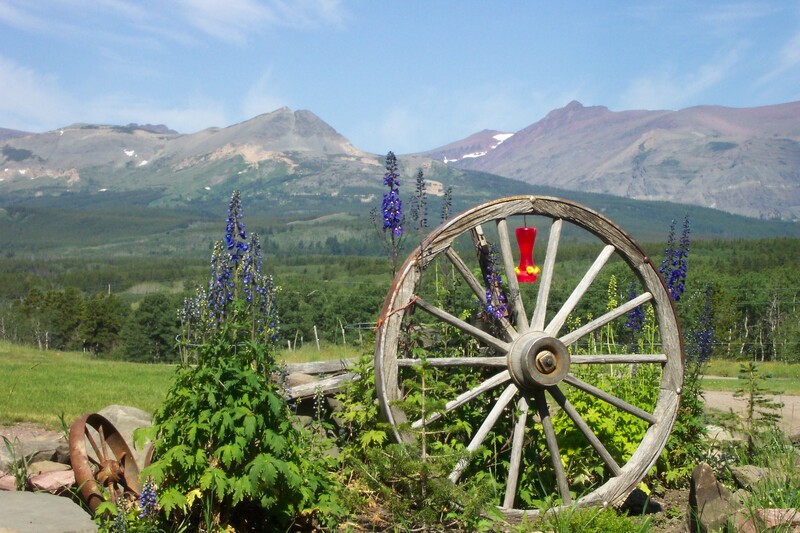 The cabins and A-Frames are open for guests traveling through or visiting Glacier National Park during the months of May through September and include a home cooked breakfast every morning in our dining room. Though The Restaurant at Bison Creek will not be open this season for evening meals the dining room boasts some of the most fantastic views of the Rocky Mountains and offers delicious home cooked breakfasts for our guests staying with us. We will also be offering our Boxies for a delicious addition to your Glacier lunch time experience. 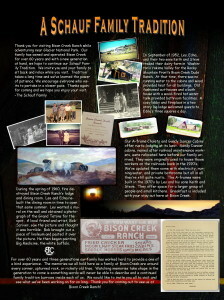 For rustic at its best Bison Creek Ranch is the place to come. 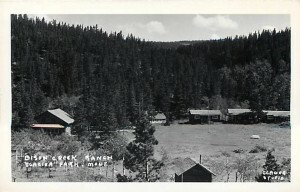 Cell phone service is very limited, wireless internet is available in or around the restaurant, T.V.’s do not come standard in every room, and our cabins were built when the railroads were being built. 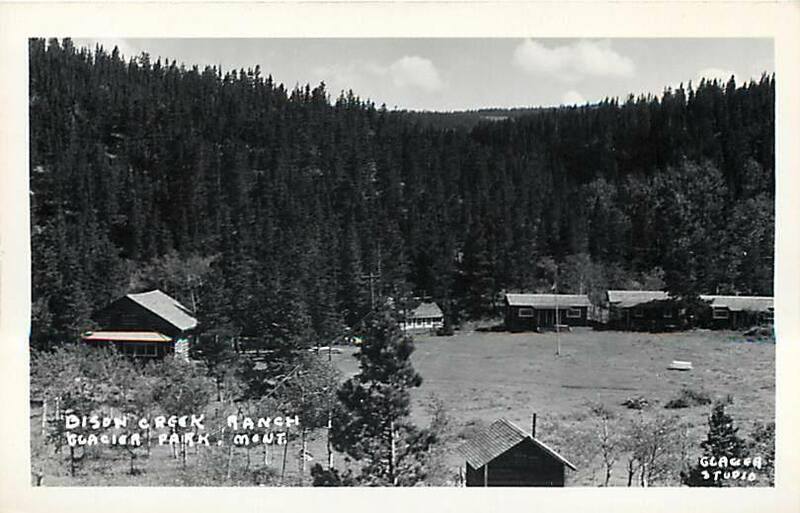 Known as Gandy Dancers, these cabins housed workers maintaining the railroads back in the 1930’s. Of course we’ve done some revamping and put some electricity and plumbing in them, but all in all they are still very rustic. Porches on each cabin and A-Frame provide a comfortable, quite, relaxing view of the Rocky Mountains while listening to Bison Creek babble in the early months. Glacier National Park and all of its glory are a short drive away. The Eastern entrance to the park located in the town of St. Mary is approximately 30 miles off, and with a scenic drive over Highway 49 (Looking Glass) it’ll seem like no time at all. 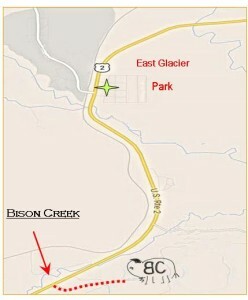 The western entrance to the park located in the town of West Glacier is about 57 miles along Highway 2. 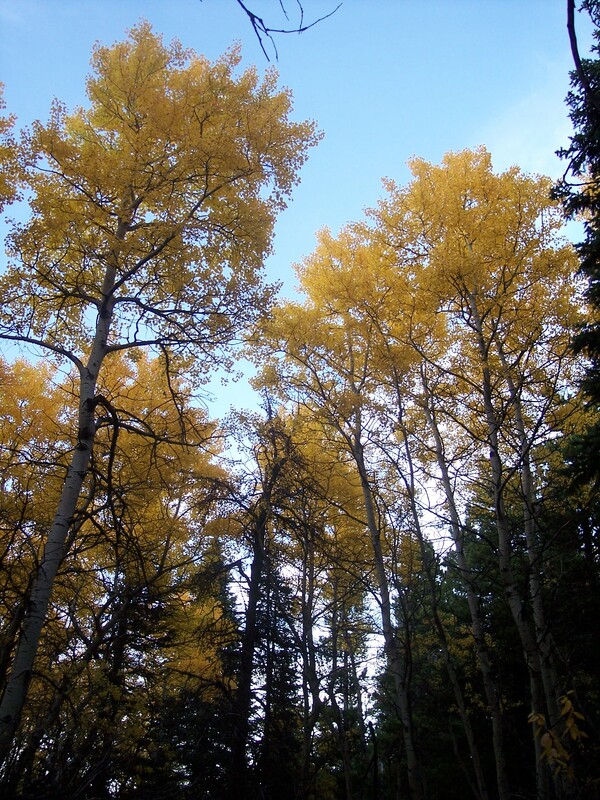 Along this drive you can visit the Goat Lick and watch summer time rafters float down the Middle Fork of the Flathead River. 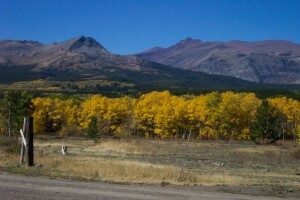 Visit the Blackfeet Nation and partake in the rich history that surrounds us. For a fun family friendly time whether you are from Montana or visiting from another place, you’ll find Bison Creek Ranch to be a great place to hang your hat for a night or two. If you have any questions or would like to make reservations, please contact us and we’ll do our best to help you out.